If you commit a road traffic offence, an s.172 information request will be sent to you. Failing to respond can lead to six points on your licence. The 2 possible options for your defence are Section172(4) and Section172(7)(b) Road Traffic Act 1988. If you can prove that you used reasonable diligence to try to work out the driver, or if it wasn’t reasonably practicable to provide the drivers name because you didn’t receive the information request, you have a plausible defence. The law assumes you are at fault and thus guilty,regardless of your reasons for driving without having motor insurance. 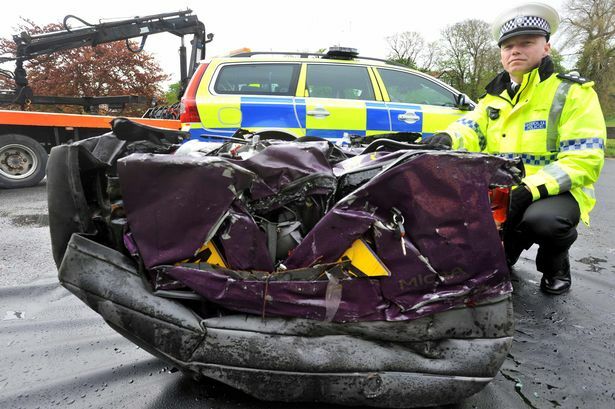 Driving without insurance carries 6 – 8 penalty points. Often, a motorist’s motoring insurance will have been cancelled without them being aware of it. You can use a special reasons argument if you can show that you genuinely and honestly believed that you had insurance cover in place. The offence of driving without motor insurance is what’s called a strict liability offence in that it’s one of the few offences where instead of the prosecution having to prove your guilt beyond reasonable doubt, you are required to prove your legality (get advice from pattersonlaw.co.uk if you have been accused of driving without insurance). This is because it’s not possible to cross check every insurance company in real time to obtain information as to the cover you do or do not have. You can also be accused of ‘permitting no insurance’ if you allow someone to drive, knowing that they do not have adequate cover in place. This is often the prosecutions chosen course if you for example name a driver who ‘was driving at the time of an offence’ but the person can’t be traced. In these instances, you will be asked to prove that they were insured to drive your car and if you can’t do so, you will receive 6 penalty points for allowing the offence to occur. Speed related offences carry a discretionary ban, 3 – 6 penalty points and a fine as well as court costs. 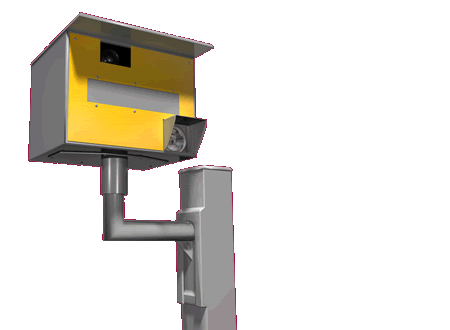 Specialist expert evidence is required if you are going to succeed in defending your speeding allegations in court. If you need help and assistance defending a speeding allegation seek advice from legal experts for advice about your circumstances and find out what your options are and how you can defend your case successfully. 35mg is the maximum permitted alcohol breath reading for drinking & driving in the UK. 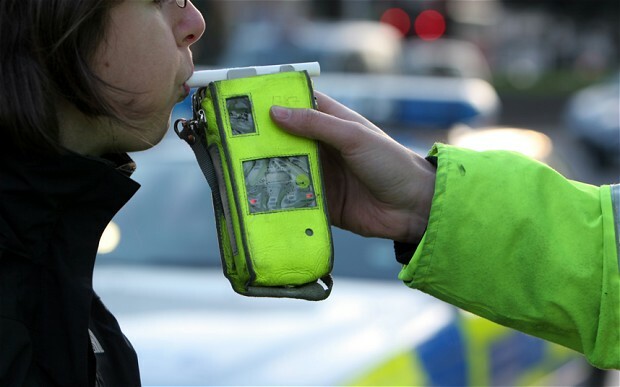 If found guilty, the minimum driving licence disqualification for drink driving is twelve months. To win defending a drinking and driving case, you will need to prove one of the following three points, either; you were not driving at the time, you were not in a public place, or that you didn’t drink until after you had finished driving. Other possible defences for drinking and driving charges are that you drove only for a short distance, that it was actual emergency situation, or that you unknowingly consumed alcohol without realising at the time. To be found guilty, the prosecution need to show that you were above the legal drinking and driving limit and that you were in charge of the motor vehicle at that time. 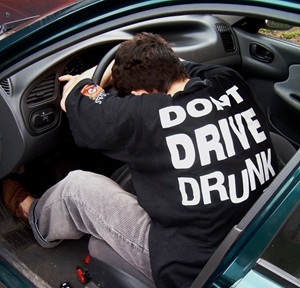 A frequently used defence for drunk in charge of a vehicle is to prove to the court that you didn’t intend to drive and were not planning to do so until you were below the drinking and driving limit again. If you are found guilty then you face either ten penalty points on your licence or a discretionary driving ban. 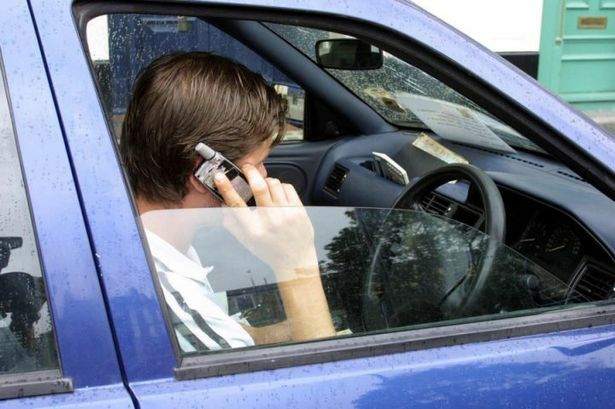 For an offence to be committed, you must be holding your phone while using it. Because use of a mobile can be a grey area, many Magistrates Courts often have differing views. A stop at traffic signals or a hold up is still considered to be driving. Your driving standards have to be proved to have fallen below those expected from a careful & competent driver in order for the court to find you guilty of driving without due care. Motoring offences covered by driving without due care include things such as low speed car park knocks, as well as undertaking on a motorway. Depending on the nature of your offence and the severity of its nature, the police force where the incident occurred may offer you a Driving Improvement Course instead of being prosecuted in Court. If you are involved in an accident, you are under a duty to stop and exchange details if damage was caused to another vehicle, a person or to property in accordance with S170 RTA 1988. You have up to 24 hours to report an accident at a police station if it wasn’t practicable to exchange at the time of the incident. Failure to Report/Stop carries 5 to 10 penalty points or a discretionary ban. If you didn’t know that you had caused damage and can demonstrate that it would be reasonable for you not to be aware that you’d had an accident then you have a valid defence. The court can impose community service or even a custodial service depending on the circumstances of your motoring offences. The quality of your driving has to fall below what is required but in addition it must be clear to a careful and competent driver that the driving is dangerous. A conviction for dangerous driving carries a minimum one year driving ban, a complete driving re-test and a prison term. If driving not in accordance with the conditional limitations of your current driving licence .i.e. no L plates or having never passed a test, it is an endorsable offence. If you have failed to return your current driving licence to the Driver and Vehicle Licencing Agency when asked and they suspend your entitlement, it is non-endorsable. It is in correct that ‘no licence’ means that your insurance policy is invalid. A specialist motoring law solicitor will be able to advise you on the details of this road traffic offence. Magistrates Courts very often misunderstand this offence and whether it should carry points or not. This entry was posted in Legal Advice on June 18, 2014 by admin.